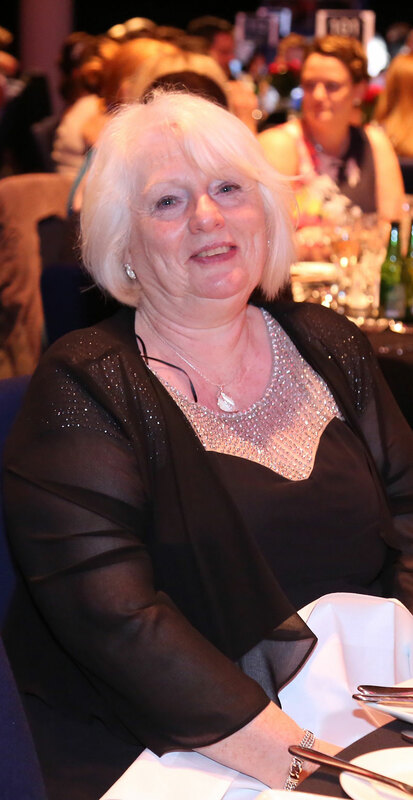 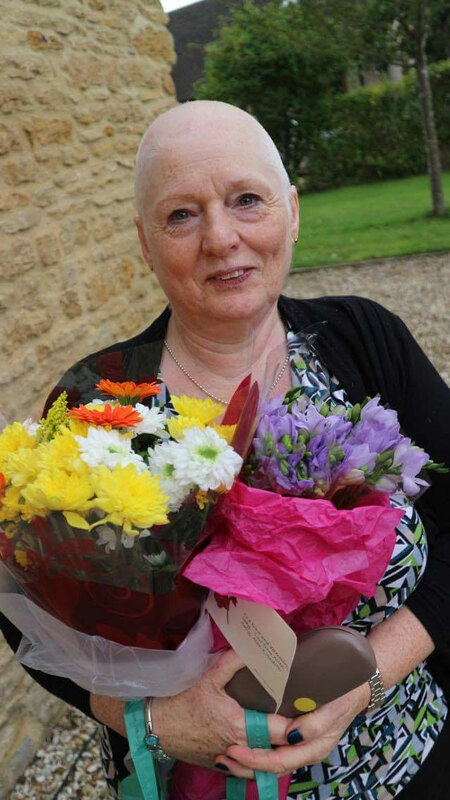 Christine Dudfield of Cherington volunteered to have her head shaved to raise funds for us on Saturday 8th October. The Charity was instrumental in the care for Christine’s sister-in-law Rita and she wanted to give something back. With friends and family looking on, her daughter Lois, who is a hairdresser, did a great job!